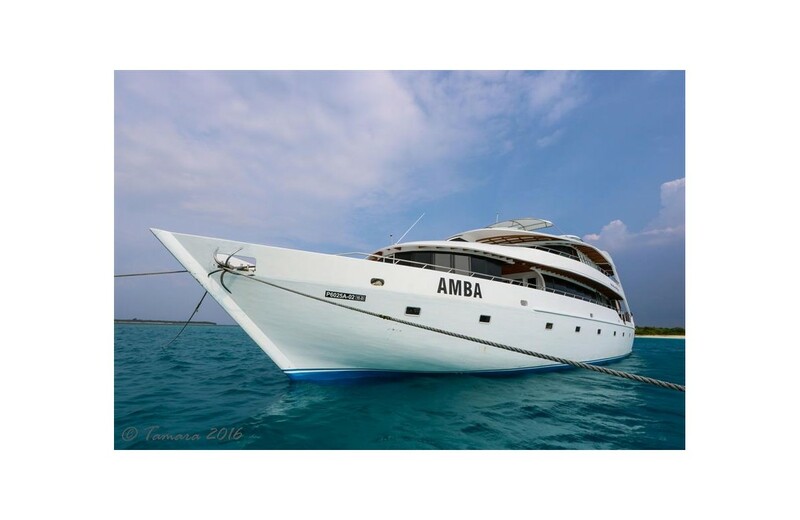 The Maldives with its ideal combination of warm waters and currents provide an extraordinary underwater world, without forgetting the exotic landscape of its countless islands with white sand and palm trees. 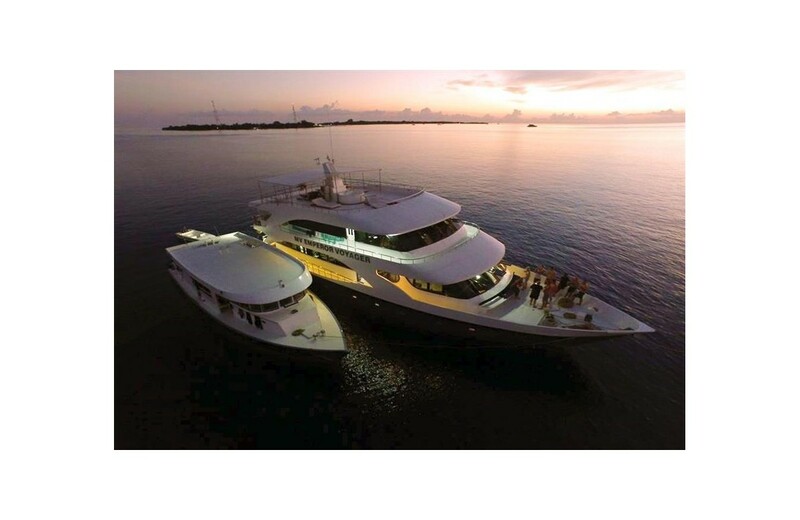 Hundreds of different reef fish swim, gray sharks, hammerhead, eagle rays, manta rays and whale sharks patrol their reefs. 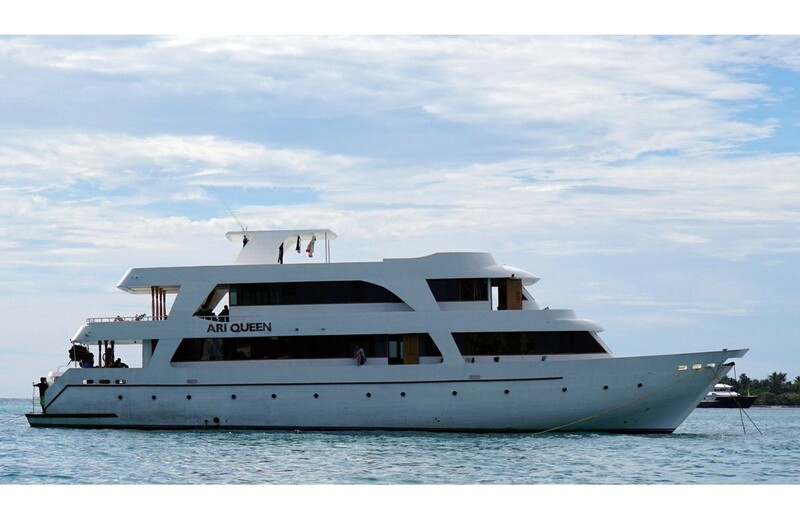 Most of the dives will be done in or around the channels of the different atolls, where there are usually strong currents and where pelagic fish abound. 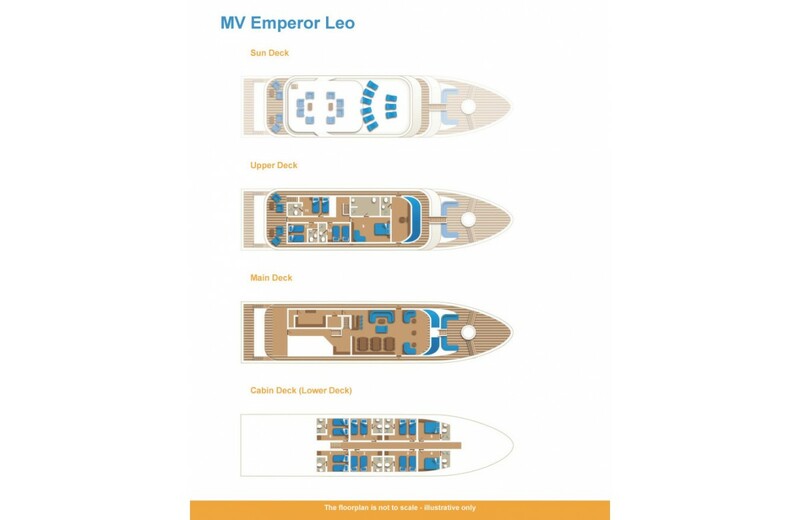 MV EMPEROR VOYAGER I "THE BEST OF MALDIVES"
The ultimate in style and comfort, enjoy the atmosphere with 20 guests in double &amp; twin spacious cabins. Excellent buffet food &amp; personalised service from experienced staff. Home Theatre System. Rebreather friendly. Free Nitrox, WiFi available. 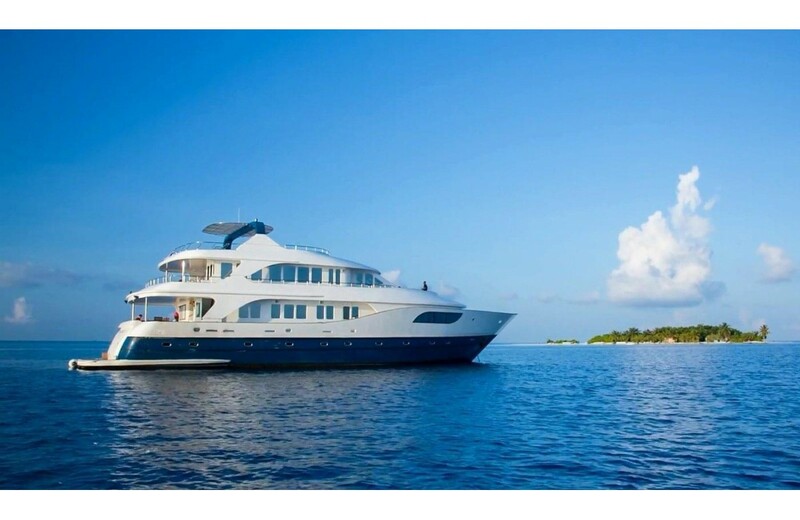 This luxury yacht travels to the Northern Maldives. 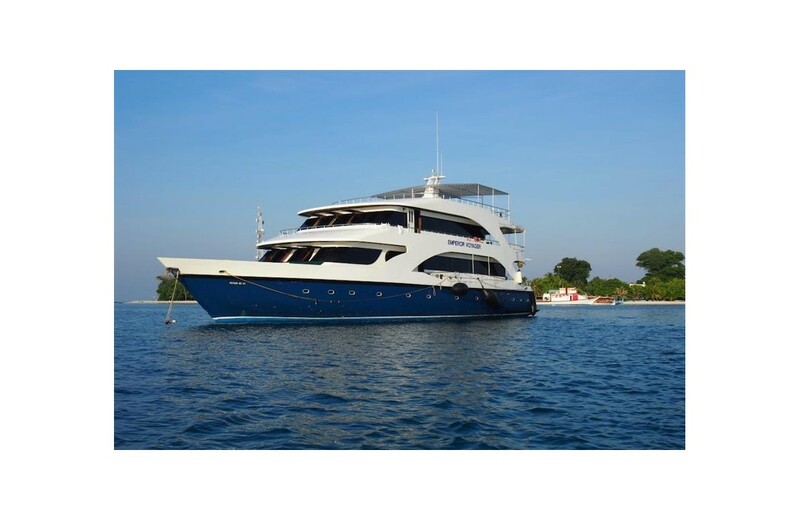 Recommended for Advanced Divers to 'go off the beaten track'. Outstanding cuisine and service. Dive from tenders. Nitrox &amp; WIFI available. 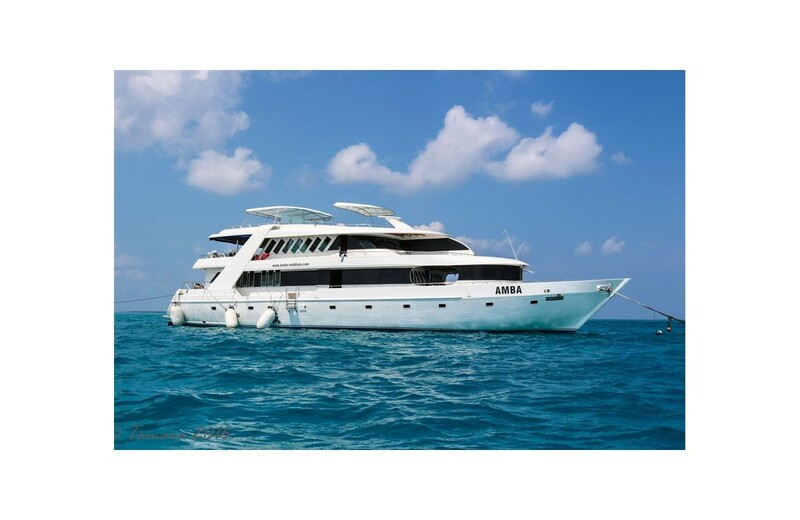 This vessel welcomes Beginner Divers and Snorkellers as well as Advanced Divers. 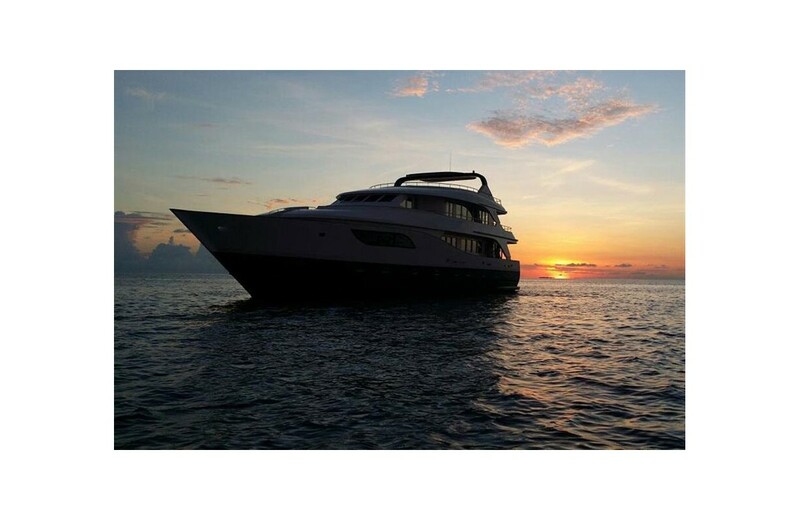 With only 12 guests, this dive yacht provides an intimate and personally guided experience. Dives from Dhoni. Free Nitrox. WIFI available. Rebreather friendly. 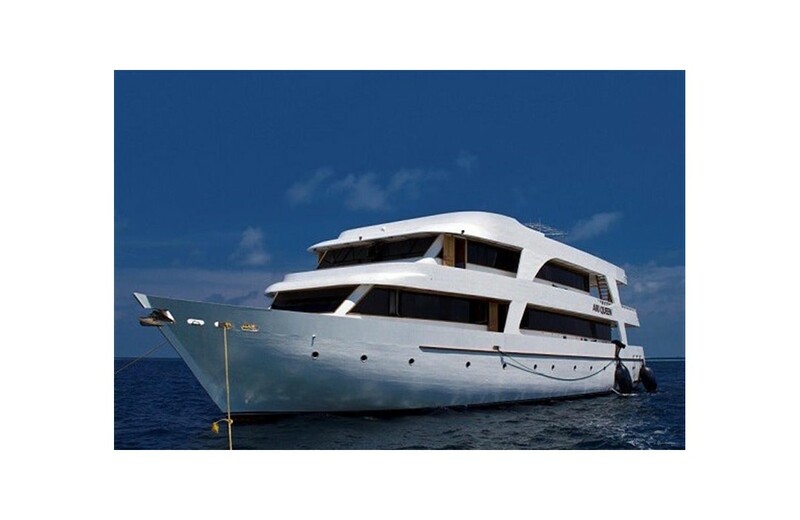 Brand new in 2016, the luxury 5 Star dive yacht has well appointed cabins with A/C. Variety of Western cuisine, complimentary drink with Dinner. Jacuzzi. Island BBQ trip. Daily housekeeping. 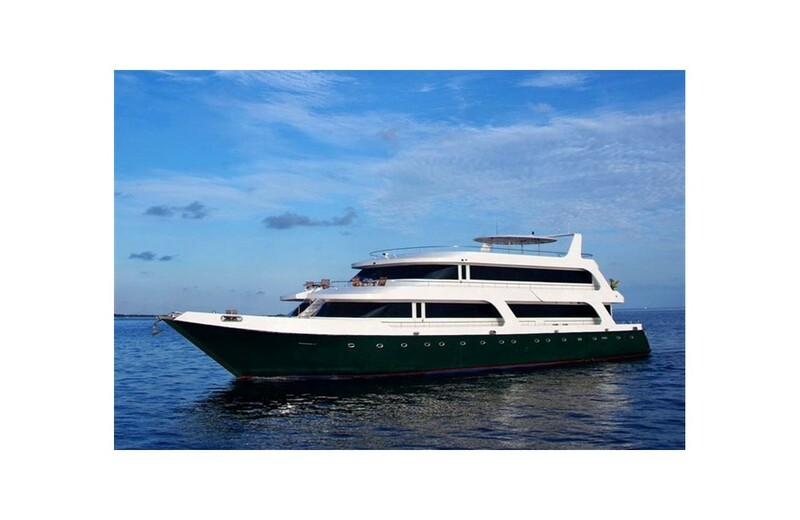 Dive from large dhoni. Rebreather friendly. WIFI. Free Nitrox.